In this digital age, successful indie authors understand that having a thriving online author platform is important. But did you know that traditional tools such as a media kit can also play a vital role in the promotion of your book and your author brand? As an indie publisher, you need to use a range of promotional strategies to get yourself and your books in front of the right people. A media kit is the perfect thing to have on hand ready to send out to reviewers, bloggers, media outlets and more. 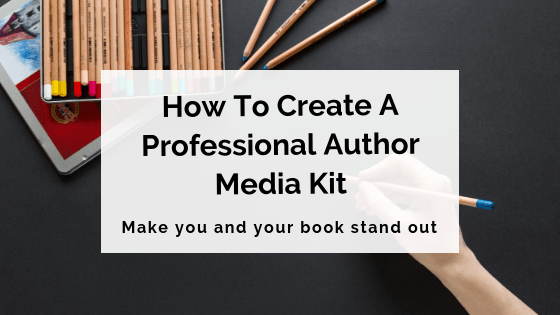 Let's take a look at exactly what a professional author media kit entails, why you need one, and how you can put one together in a few simple steps. What is an author media kit and why do I need one? A media kit, also called a press kit, is a package of key information about a product, business or event. In the case of an indie author media kit, it tells people the basics about you, the author, and your books (primarily, the book you're currently promoting). 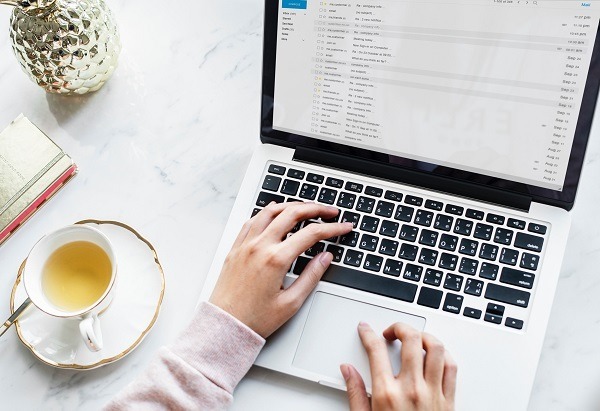 Basically, it's a one-stop shop for everything people need to know if they want to feature you or your book on their website, blog or publication. Author media kits can be sent to reviewers and book bloggers; media outlets such as websites, magazines and newspapers; bookstores/libraries that may be interested in stocking your book... The list goes on. 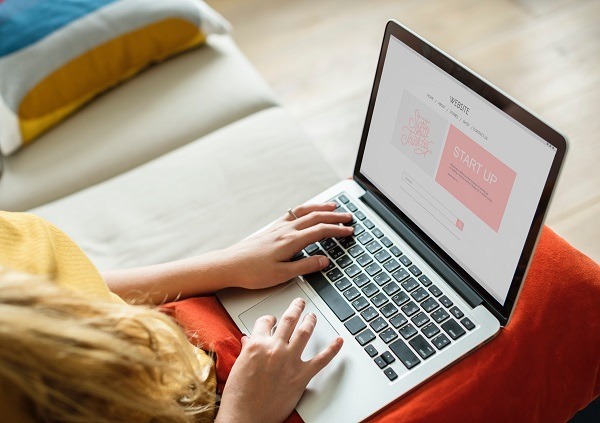 It's a ready-made package with all the information people could possibly need – and the easier you make it for them to feature and promote your book, the more likely that they will. It allows you to shape and stay in control of your author brand – the image of yourself and your books that's presented to the world. It gives you a professional edge, showing that you're serious about the business of being an author. You should also include your literary agent's contact details here, if you have one. This section is for the book you're currently promoting. It's wise to update your media kit for every new book you publish so that it's focused specifically on that book (more on including details of your other books below). This section is optional, but if you wish, you can include a complete media release within your author media kit. This gives media outlets an 'easy' cut-and-paste option for coverage of your book. If your media kit is being used to promote your second book (or your third, or your fourth...) don't forget to include details of your previous work! This could come under the heading 'Also By This Author', and/or in the form of praise for your previous books (positive quotes from reviewers, awards won, etc.). This is an important section that can help shape the interviews you're invited to undertake to promote your book. Giving potential interviewers a list of suggested questions and topics for discussion makes their job a lot easier. It also gives you the opportunity to drive the direction of your interviews and discuss things that are important to you – things you actually want to talk about! To come up with suggestions, brainstorm questions and topics related to the themes of your book, your genre/target audience, the inspiration behind the story, your writing process/journey as an author, and so on. Now that you know what your author media kit needs to contain, it's time to put it all together into a professional package! We recommend producing a document in PDF format, which you can do using Word or a graphic design tool to design and then convert. 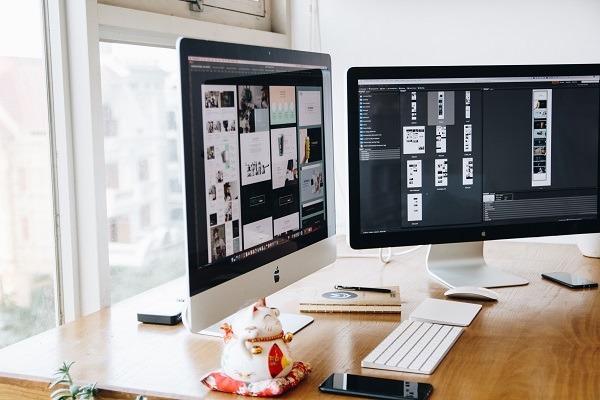 In terms of design, you can choose to create your own (our advice: keep it simple, sleek and professional), seek out a ready-made media kit template, or customise templates using an online tool like Canva. Including a contents page at the start of your media kit is a nice touch. Get prepared nice and early – you should aim to have your kit compiled and ready several months before the release of your book. It will be a key tool in the promotional lead-up to your book's publication. 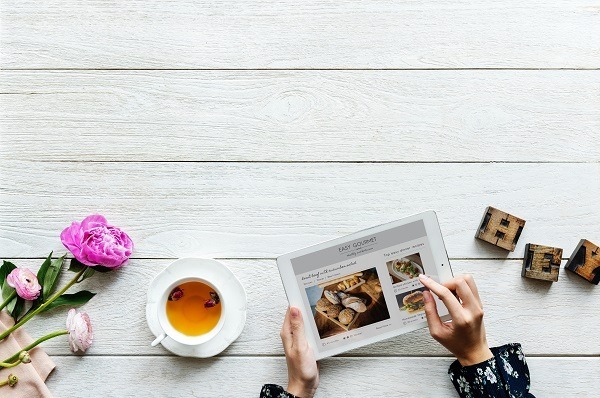 Once your media kit is ready to roll, you can choose to make it available on your website, or simply keep it on hand to send it out to any bloggers, reviewers and media outlets who are interested in your book. Best of luck putting together your media kits, authors! For more tips on indie book promotion, check out our posts on blog tours, street teams and getting book reviews.